We, at Noni Studio, believe that building a strong foundation of skills is the most important endeavor of any student. We believe the path to prosperity in any field is paved with knowledge, a strong work ethic, and a clear focus on purpose. 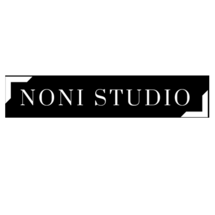 Noni Studio brings together students of all ages and skill levels, from professional to novice, in an environment of visual learning that is highly structured with a low student-to-teacher ratio.